If you have a special occasion please try and call us as early as possible to avoid ordering and customisation delays. 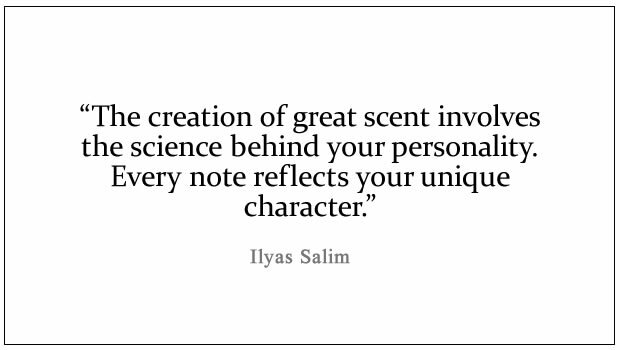 Get in touch with Scent Salim. Please complete the appointment form to the left and we will get in touch with you within 24 Hours.